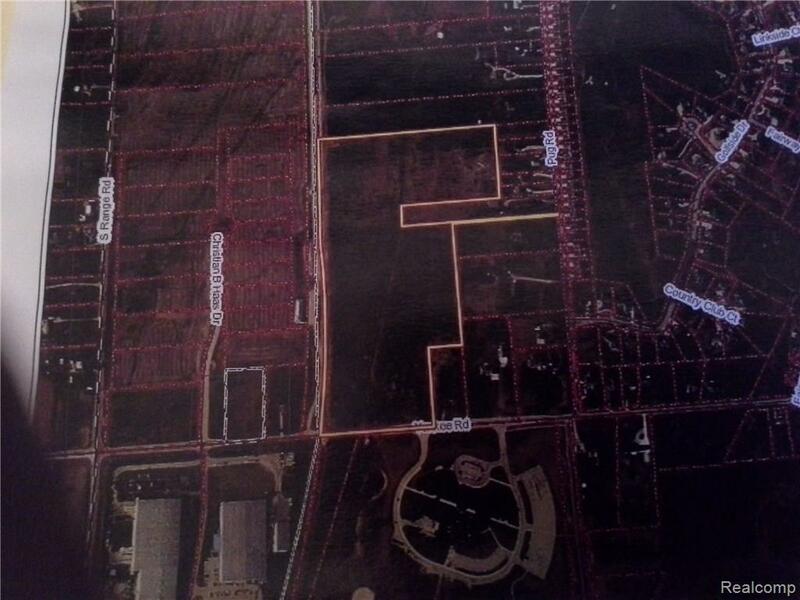 Large Parcel on paved road close to city of St. Clair with township taxes. Large enough for horse'sBuild your dream home in the country with city sewer and water, or use as recreational land for hunting and play with your outdoor toysWith some clearing could also be farmed with crops. Property has all kinds of potential. Sewer and water tap in to be paid by buyer. Check with township on fees.